With all three sonar technologies in one transducer, anglers receive the benefits of greater fish-target separation and less interference for a more clutter-free display with CHIRP Sonar, plus photo-like images of fish-holding structure on both sides of your boat with StructureScan HD – along with the same photo-like images directly beneath your boat with DownScan Imaging. TotalScan reduces the number of transducers required to take full advantage of all the latest fishfinding features of Lowrance systems. 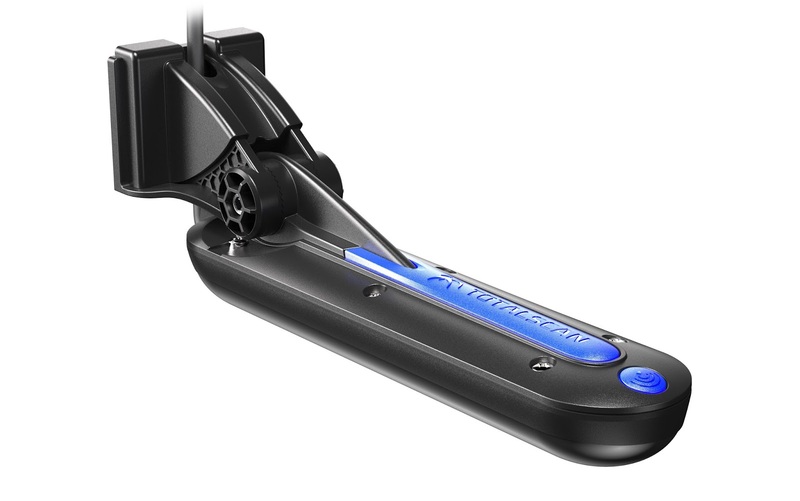 Lowering costs and simplifying installations, the Lowrance TotalScan transducer offers additional versatility with multiple mounting options. The Lowrance TotalScan transducer, priced at $299 U.S., is scheduled for availability in February 2016 from authorized Lowrance dealers worldwide. For more information on the Lowrance TotalScan transducer, Elite TI, HDS Gen3 or the entire Lowrance line of marine electronics or to locate an authorized Lowrance dealer, please visit www.lowrance.com.